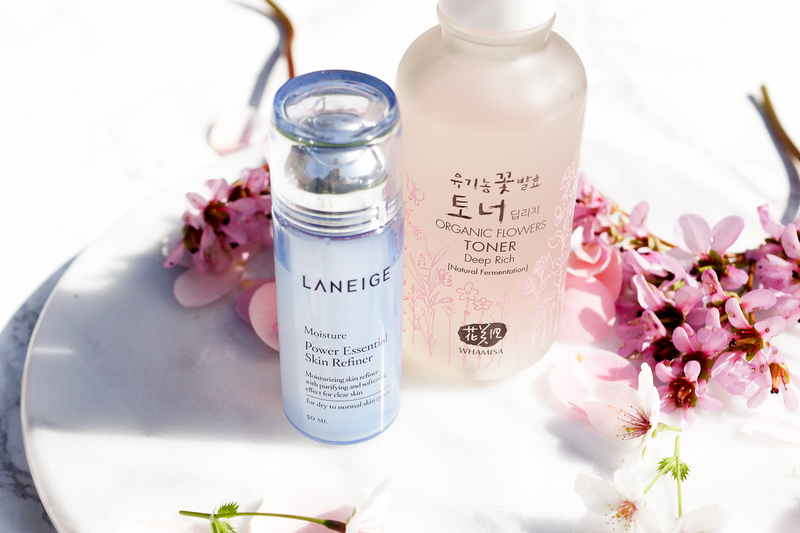 7 KOREAN TIPS FOR ANTI-AGING. 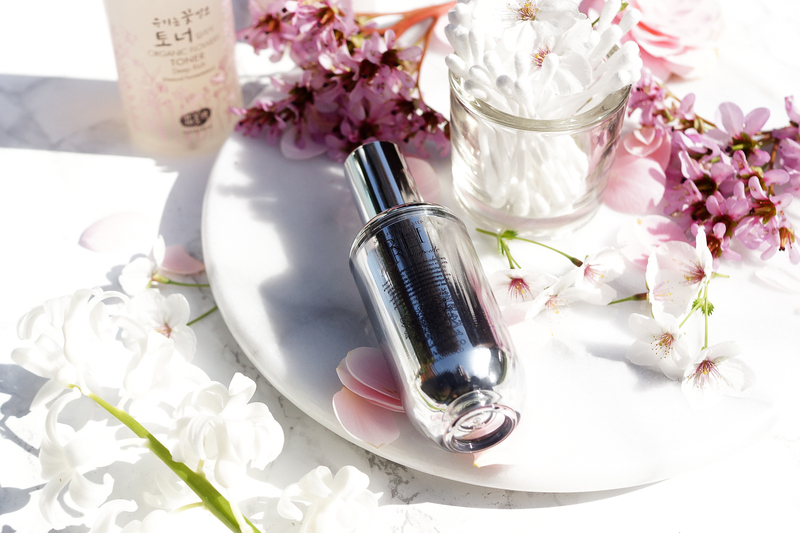 The Korean attitude towards youthfulness and anti-aging is much more 'prevention' than it is 'cure', advocating good skincare and lifestyle practises from a young age to ensure the appearance of younger looking skin for longer. I've learnt many a tip and trick over the years from my Korean family so today, I thought I'd share a few preventative measures with you, that you can start right now. 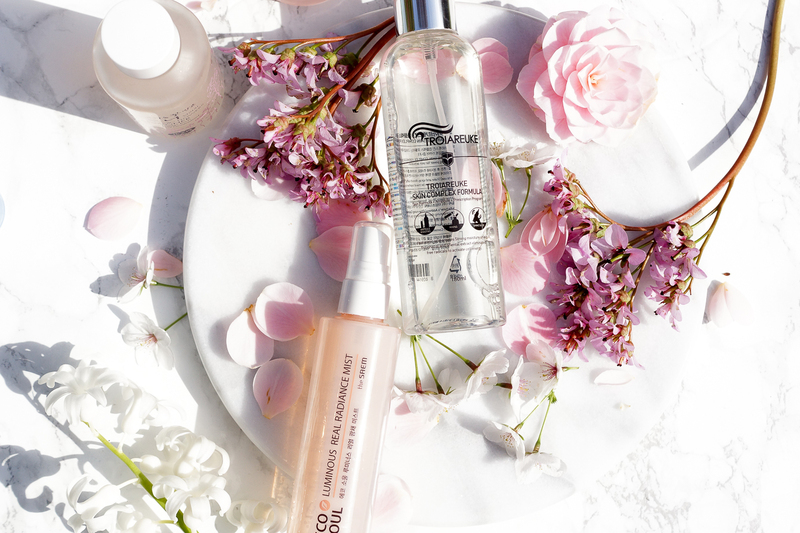 I'm often asked about my favourite specific products so I'll try to include those too for you! Giving yourself a massage during your skincare routine is a great way to aid lymphatic drainage, muscle stimulation and cirulation and keep your face looking firmer for longer. My mother has incorporated facial massage into her routine, often during cleansing and moisturiser application, and she has incredible skin, with still not a wrinkle in sight. 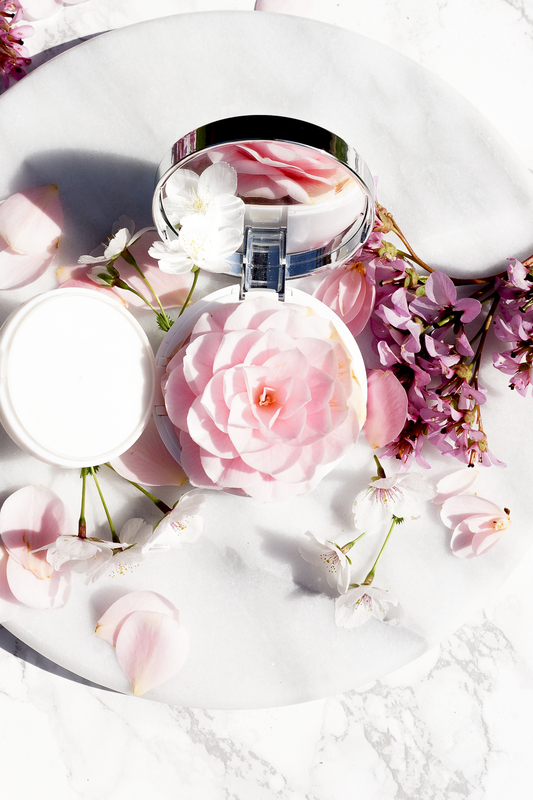 You can estimate a good, Korean-style massage cream by mixing an oil like jojoba or vitamin E, in with your moisturiser, or try using a balm that has some slip and slide. Massaging with a cleansing oil is what I find works best for my lifestyle and I've amassed quite the collection! For an affordable option, I love this one from Boom De Ah Dah, or the IASO Ghassoul Black oil. 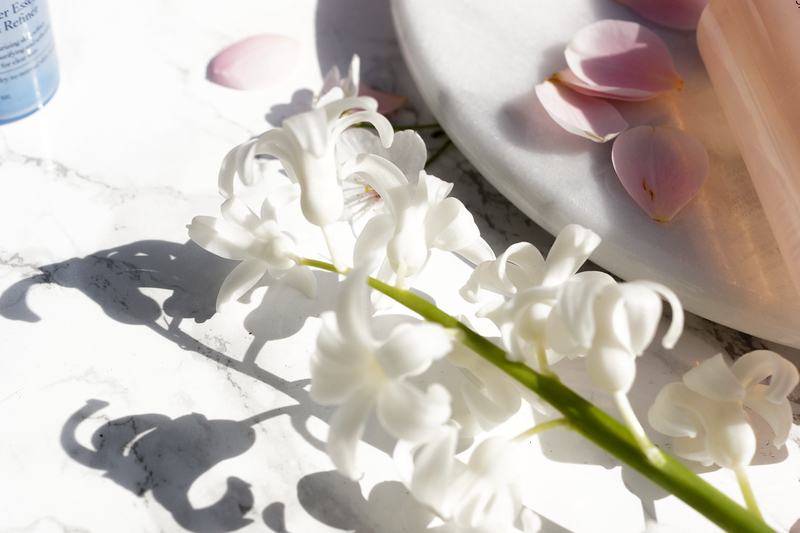 For mid-range, heading into premium I love the Omorovicza Thermal Cleansing Balm or the NoTS cleansing oil, and for high end it's got to be the Shu Anti-Oxi+ and The History Of Whoo JinYul Hyang oils. I'm sure we all know about applying lipbalm and keeping your lips hydrated, but one trick I've learnt from my aunt is to make sure the area immediately outside your lipline is sufficiently cared for. I mean, when you think about it, it makes complete sense, as the fine lines that age you tend to occur just around the mouth rather than necessarily on it. Lip masks, like this one from Primera, are a popular, everyday item in Korea but you can cheat a quick and easy at home version by applying Unpetroleum or caster oil around the mouth and leaving it to sink in for 20 minutes - although NB this feels rather similar to the 'trying not to lick your lips after eating a donut' challenge! 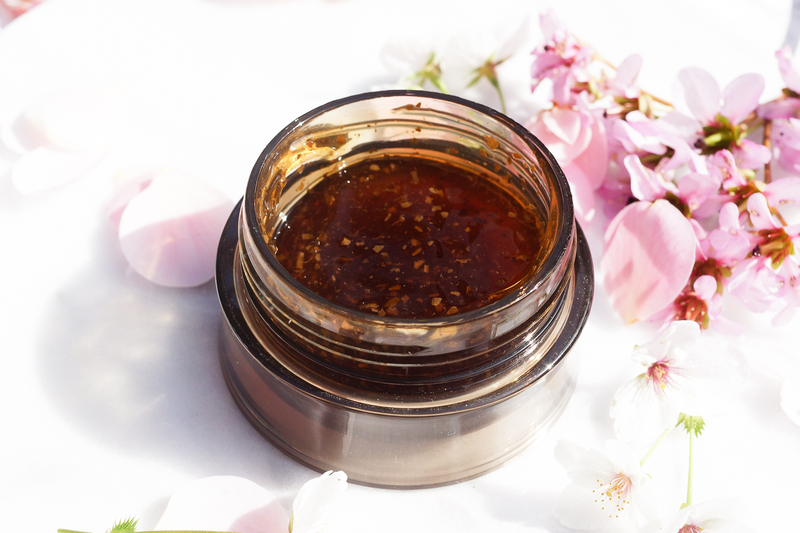 One way to extend your anti-aging regime is to use makeup infused with skincare, something which is commonplace for many a Korean woman. Cushion foundations are a prime example, and in particular my current favourites, the Troipeel H+ and Troiareuke A+ cushions - I haven't been able to put these babies down lately! I actually have one on my dressing table and the other in my 'weekender bag' as I'm seemingly forever away. Both contain anti-aging adenosine, as well as niacinamide to brighten, and the skin-soothing antioxidant Centella Asiatica. Take a look at my review and try on of the H+ here, and I'll be showing more of the A+ very soon! It's common knowledge how proficient a contributor the sun can be towards premature aging, so forgive me if this tip sounds completely banal and obvious! 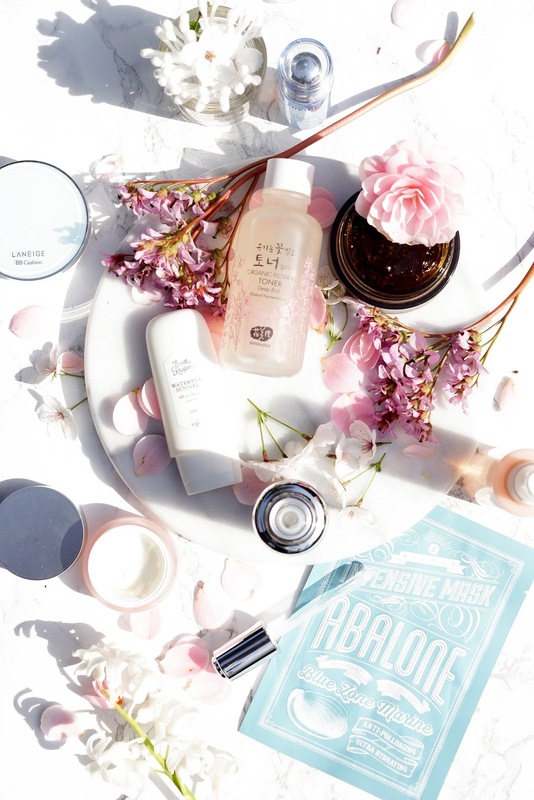 Wearing a high factor sunscreen is paramount, even in cloudy weather, and many Korean products contain SPF 50, broad spectrum sunscreens, in many forms, so it's easy to get your protection. I love the O Hui red (anti-aging) and Earth's Recipe sunscreens, although a loose sun powder is good for applying over makeup. Also using enough sunscreen is important, you want to be using around a 10p sized blob, for adequate protection. 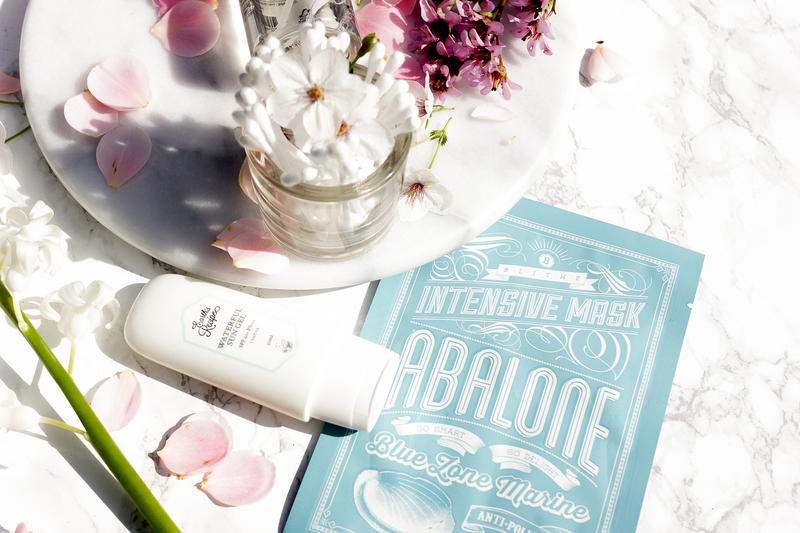 If you really want to step up your anti-aging game, then keeping your face out of the sun entirely is the best bet. In Korea, there's a very different attitude towards sunbathing and being out in the sun - summer in Seoul looks like a sea of hats and parasols! What a great read and thank you for all the tips and recommendations. I do eat a lot of vegetables and fruits but am lacking in the water department. As I grow older, I have been looking more into makeup that have skincare benefits too and generally wear less makeup for my day to day activities.